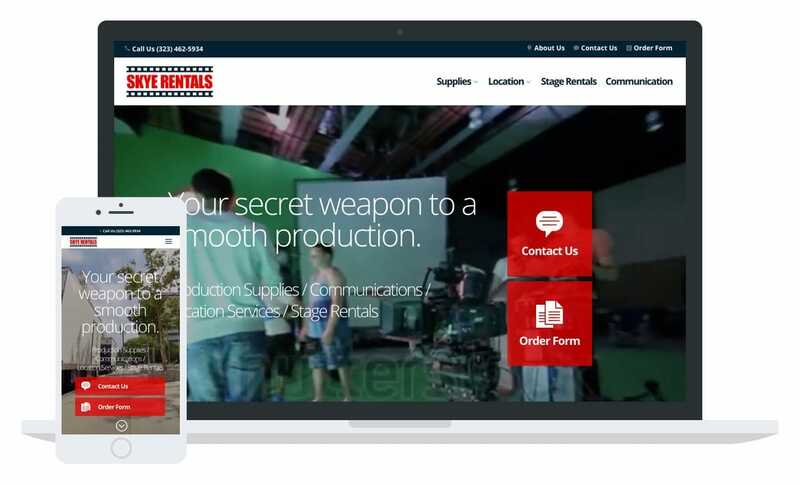 Studio Rental Company was inching by with an outdated website that wasn’t providing them with the engagement and they needed. The design was dated, the navigation was broken… and things just weren’t working as expected. Shift Media came in with a brand new approach that was bold, engaging, and reflected the energy and value of the services Skye Rentals is know for.